Product prices and availability are accurate as of 2019-04-10 16:51:21 UTC and are subject to change. Any price and availability information displayed on http://www.amazon.com/ at the time of purchase will apply to the purchase of this product. 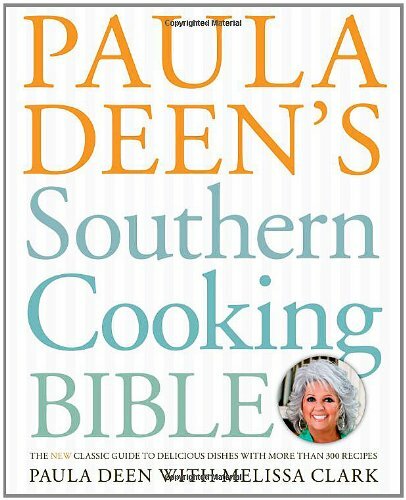 A definitive guide to Southern cooking and hospitality with 300 recipes, a two-color interior with nearly 100 instructional illustrations, an extensive appendix, 16 pages of gorgeous color photography, and plenty of tips, stories, and Southern history throughout. 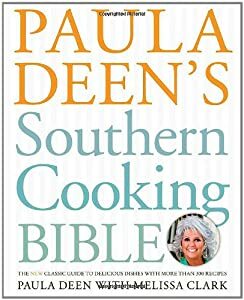 I’ve been cooking and eating Southern food my whole life, and I can tell you that every meal you make from this book will be a mouthful of our one-of-akind spirit and traditions. 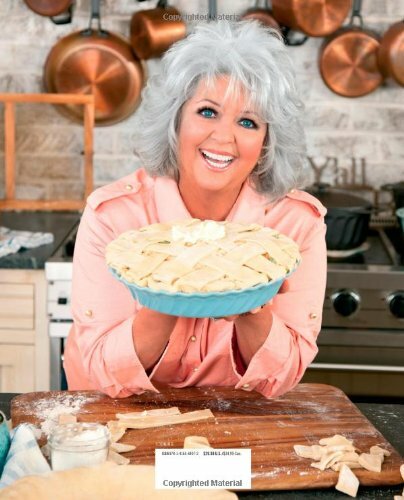 These recipes showcase the diversity and ingenuity of Southern cuisine, from Cajun to Low-Country and beyond, highlighting the deep cultural richness of our gumbos and collards, our barbecues and pies. You may remember a few beloved classics from The Lady & Sons, but nearly all of these recipes are brand-new—and I think you’ll find that they are all mouthwateringly delicious. 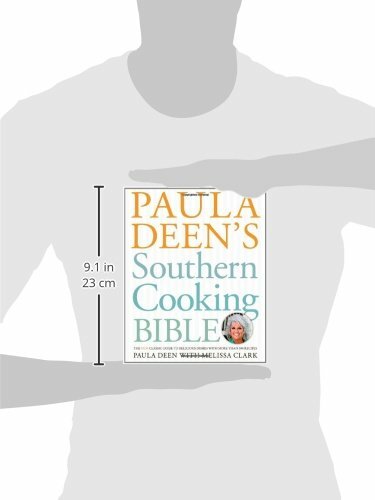 It is, without a doubt, a true Southern cooking bible.